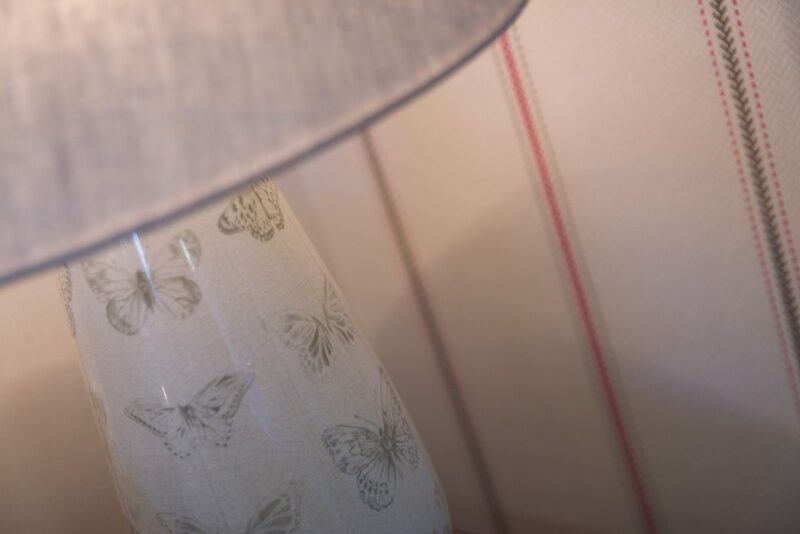 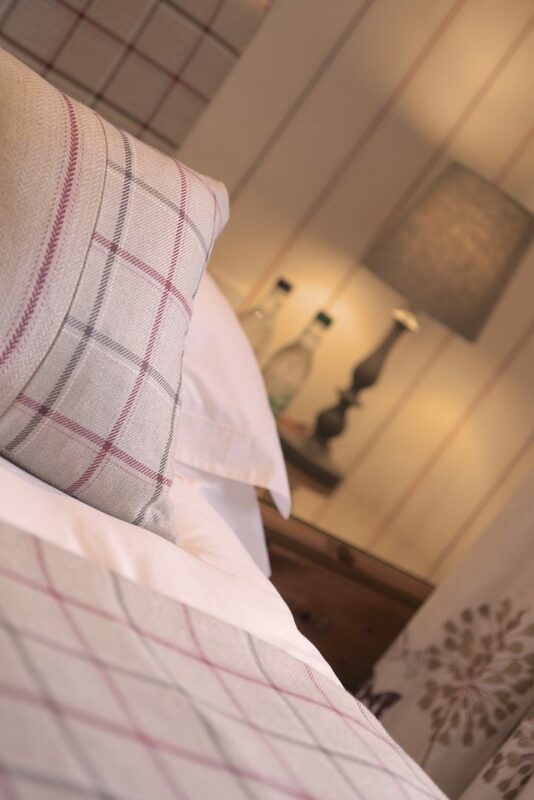 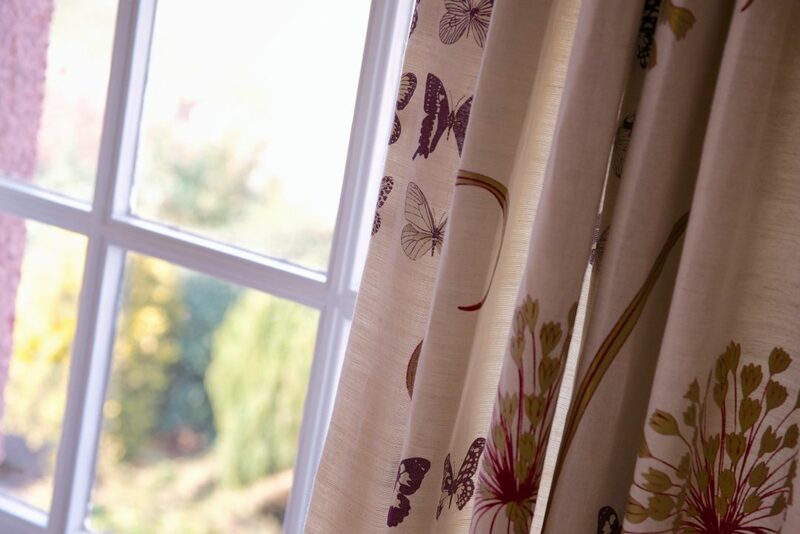 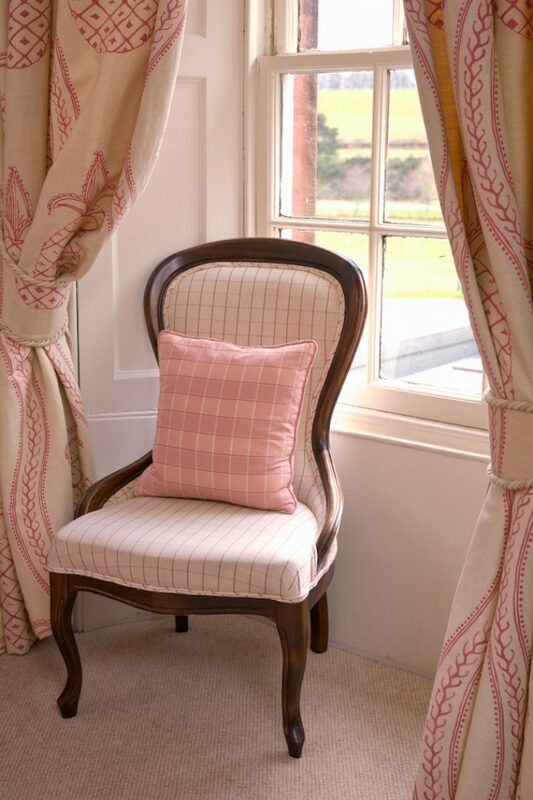 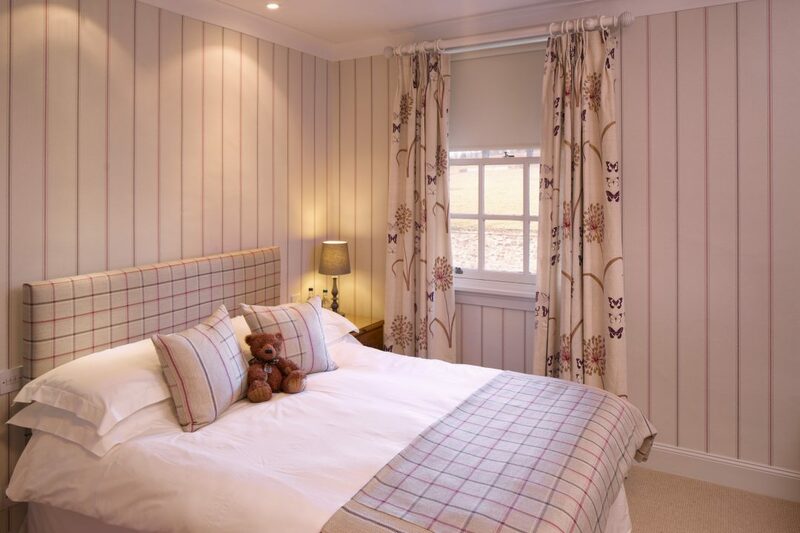 Our 10 beautifully designed, country lodge rooms include double, twin & family hotel rooms. 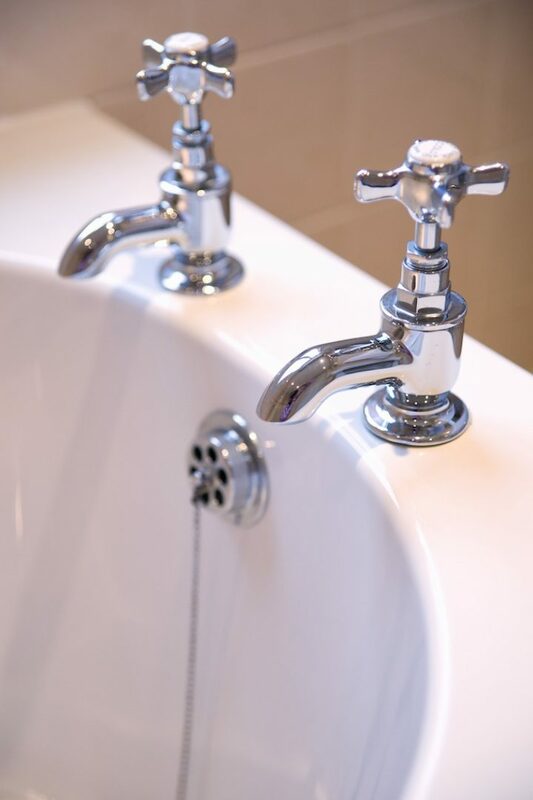 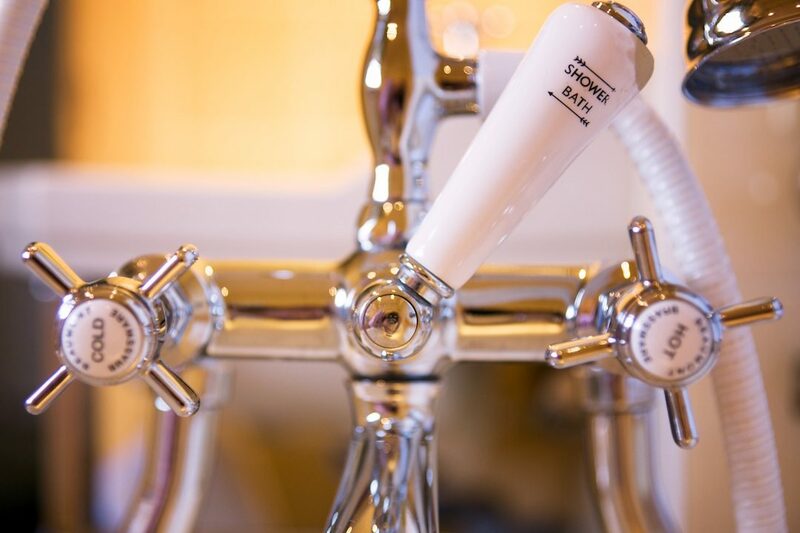 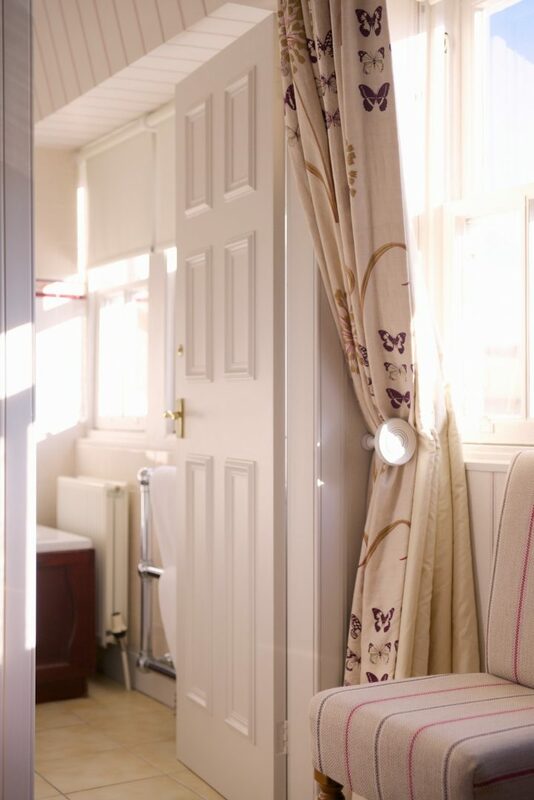 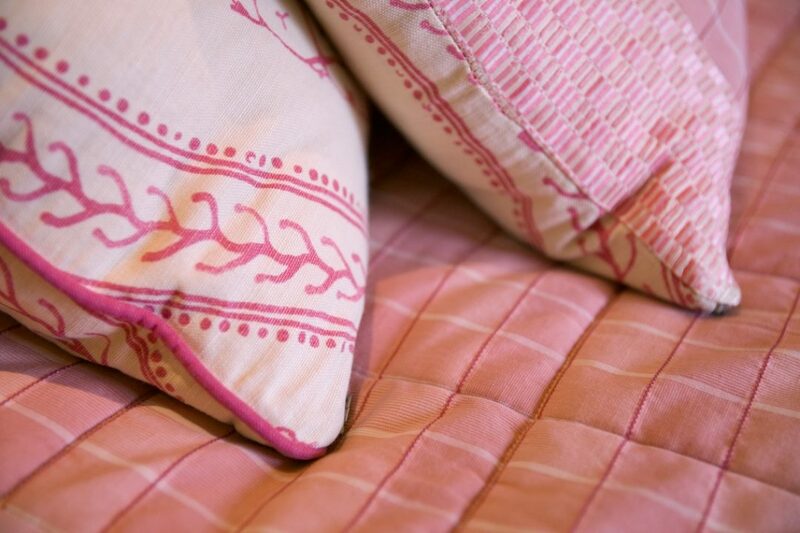 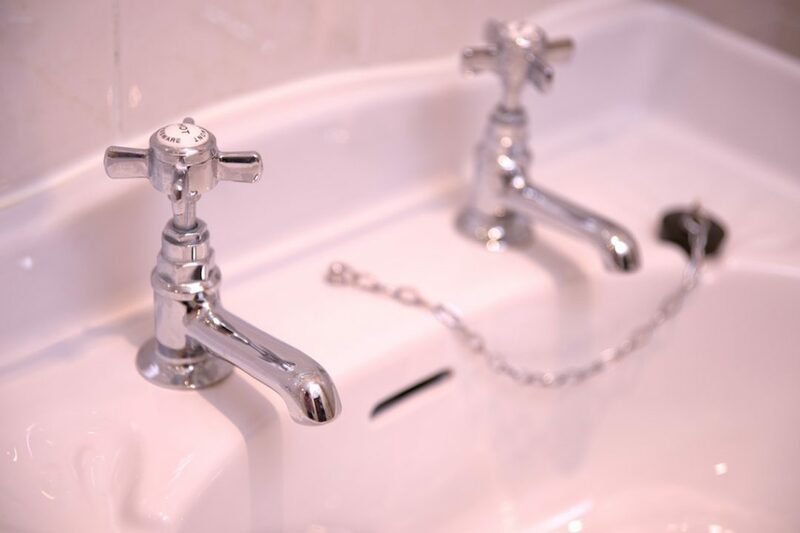 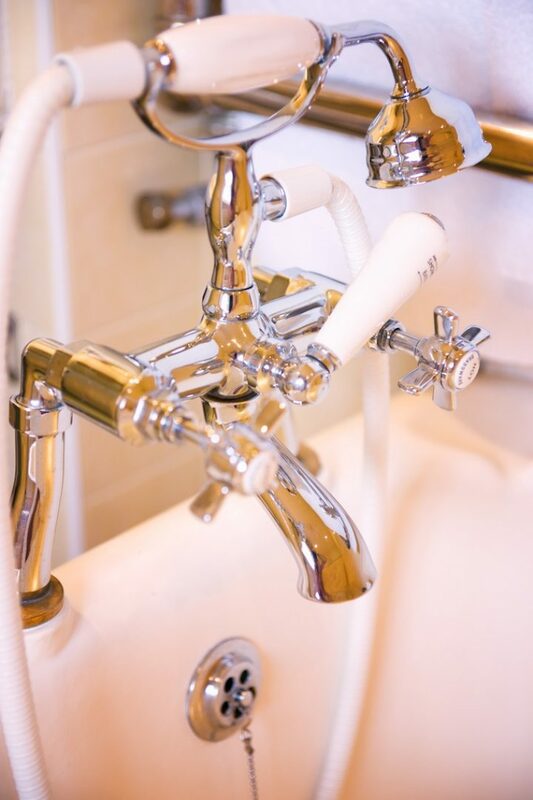 All are stylish yet cosy with immaculate ensuite bathrooms or shower rooms. 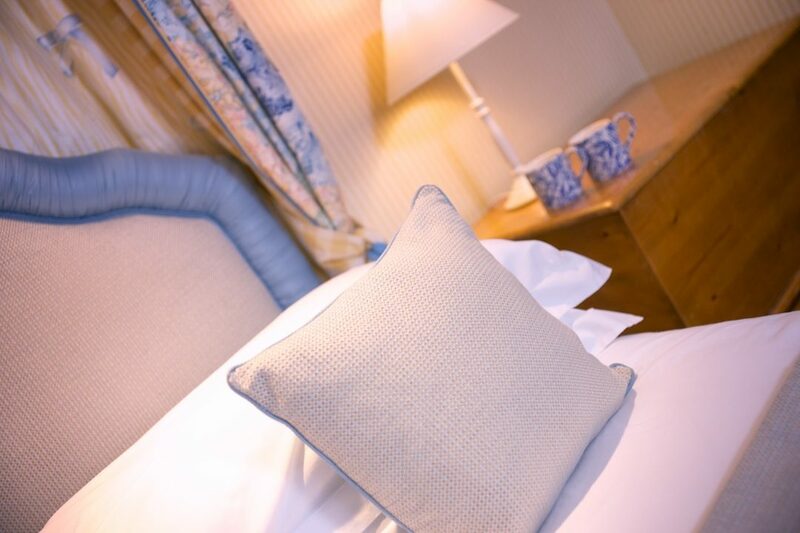 Free wifi and electric vehicle charge point available for all guests. 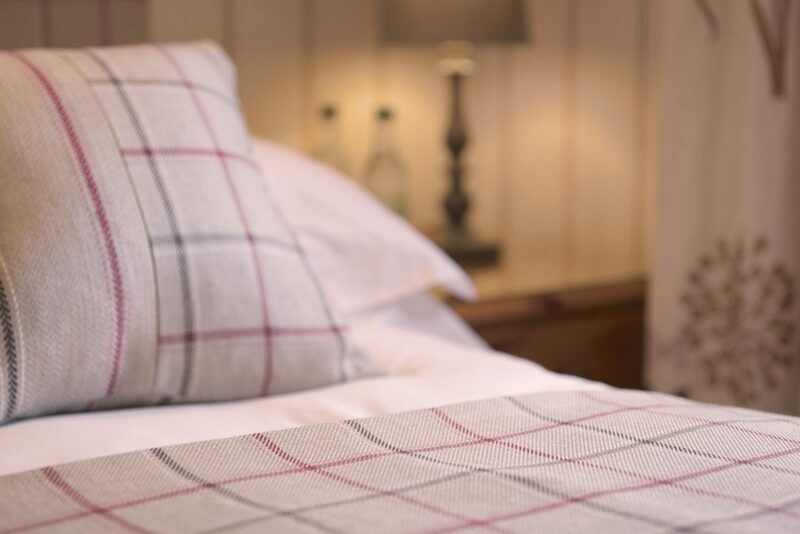 Use Carfraemill as your base to explore the stunning local landscape, Scottish Borders towns and all the history and festivity that Edinburgh has to offer. 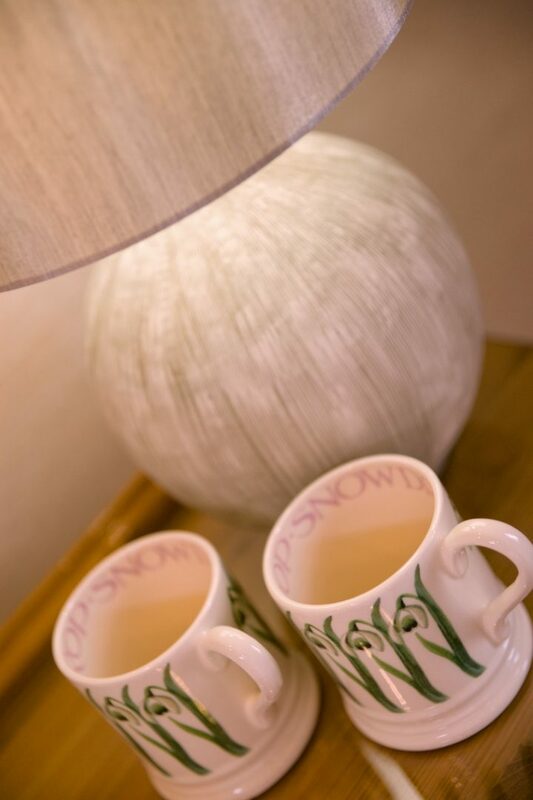 This is a perfect place for chilling out and simply enjoying life! 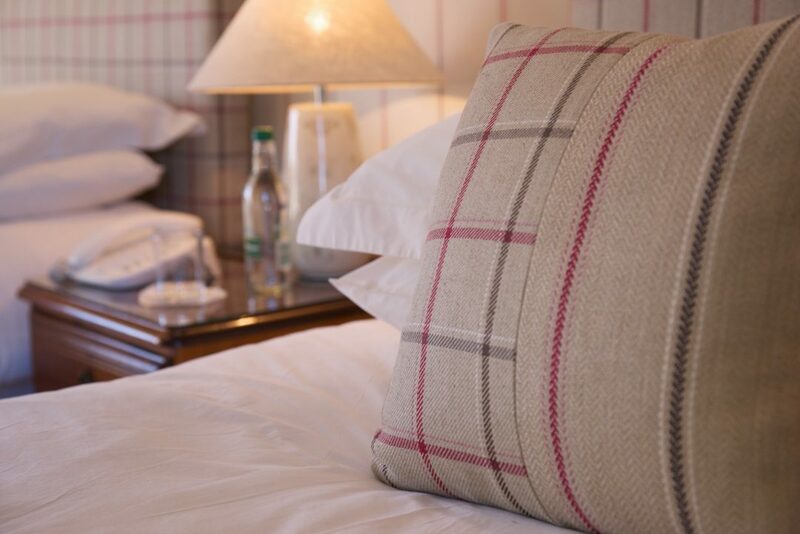 Check-in opens at 2pm but please let us know if you'd like your room earlier as we can usually accommodate this. 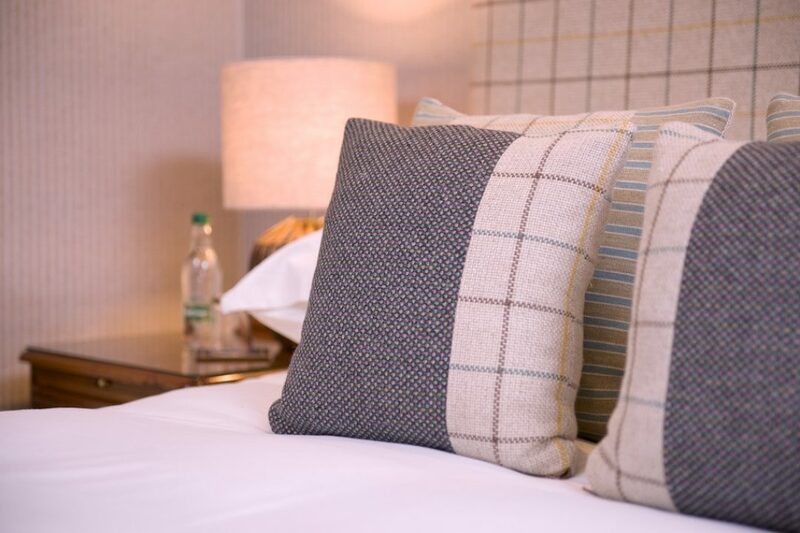 Check-in is 24 hours but if you are likely to arrive after 10pm, please let us know. 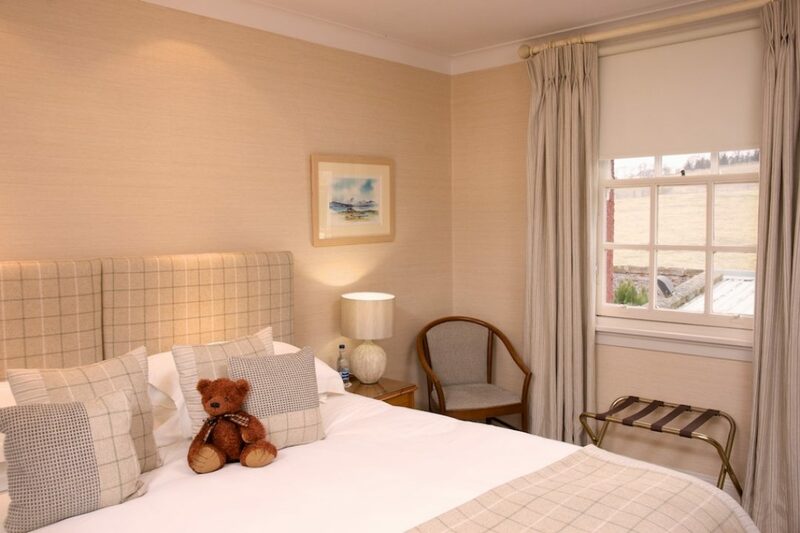 We are a family-friendly and baby-friendly hotel. 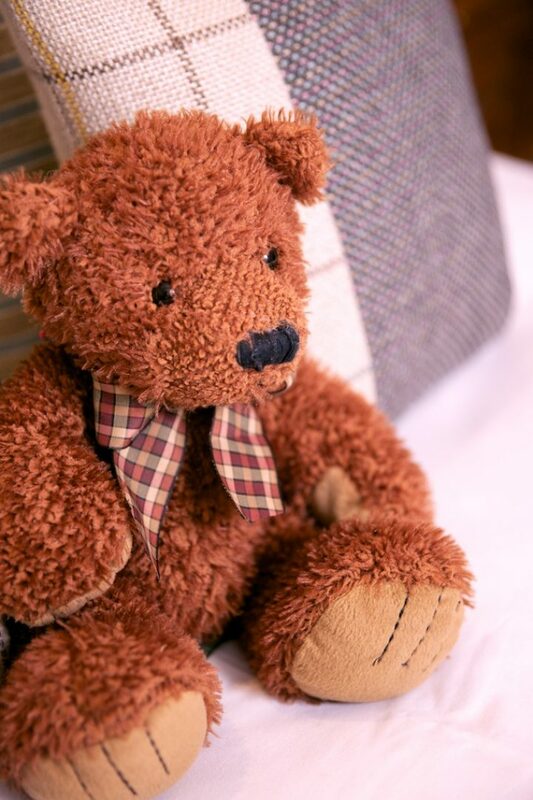 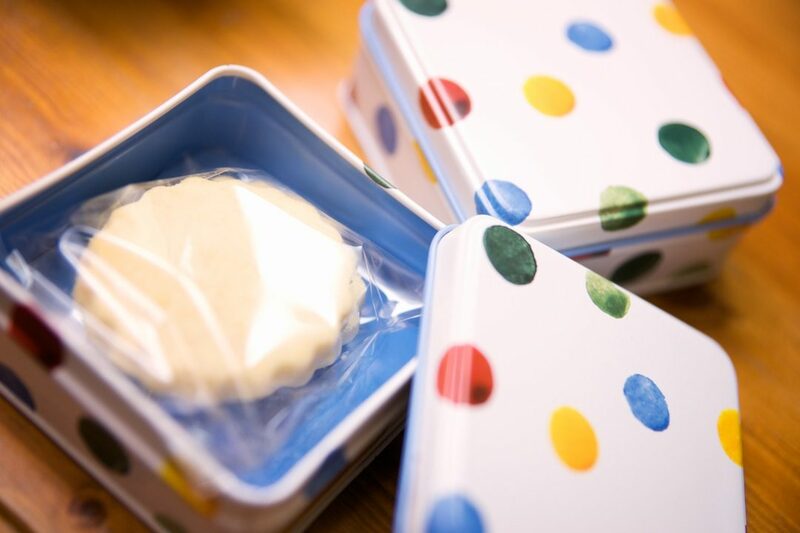 Cots and extra fold down beds are available if needed, and we provide a special children's menu for little eaters in our restaurant. 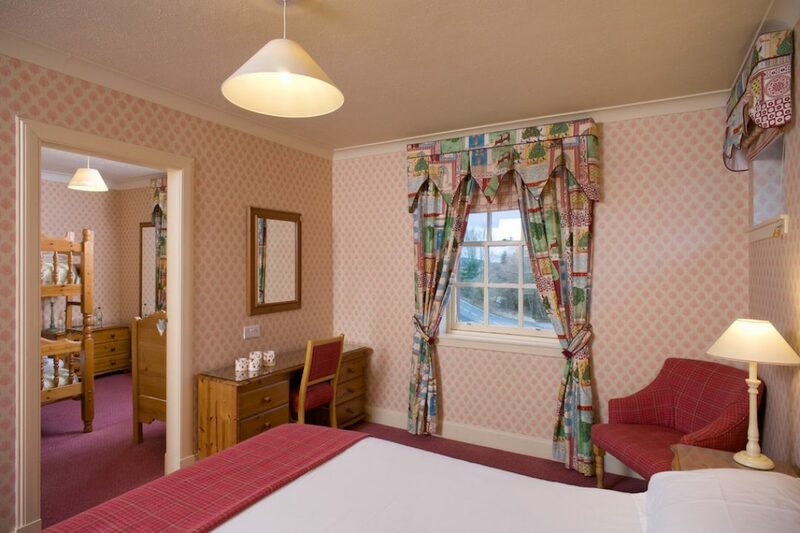 Our superior double and twin rooms are well proportioned with views out to the surrounding Borders landscape. 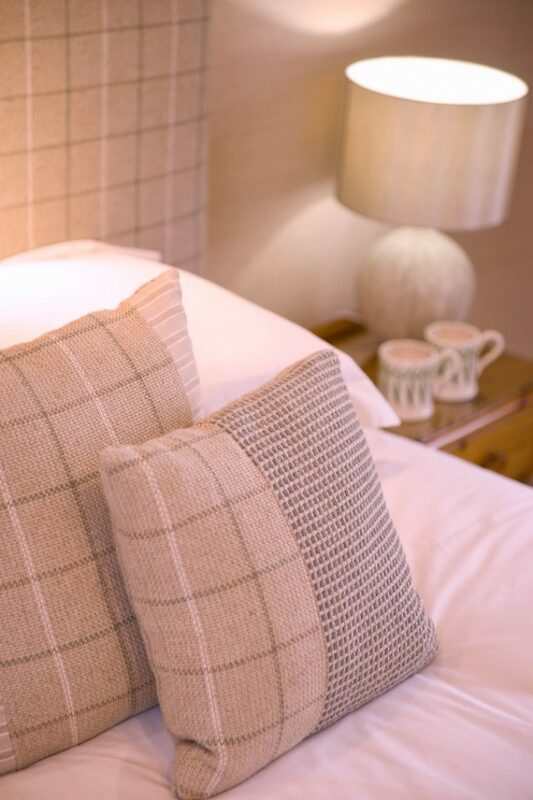 Refurbished in delightful country lodge tones, all are stylish yet cosy and have immaculate bathrooms with showers. 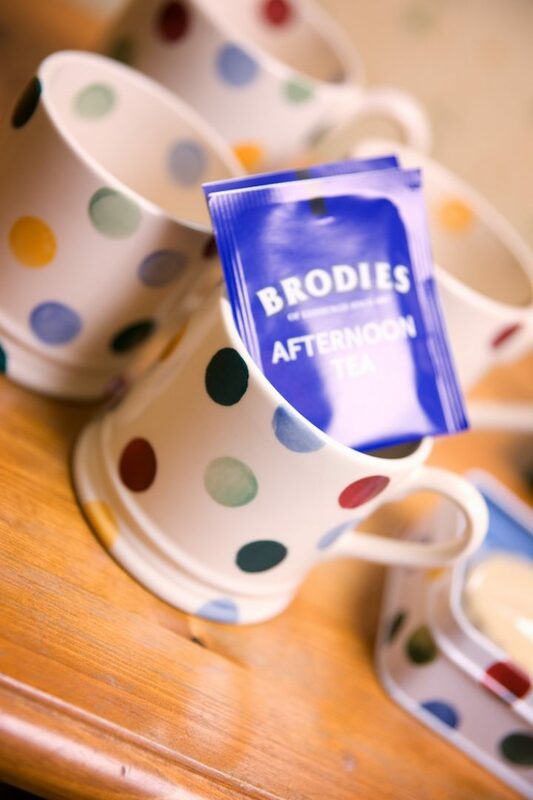 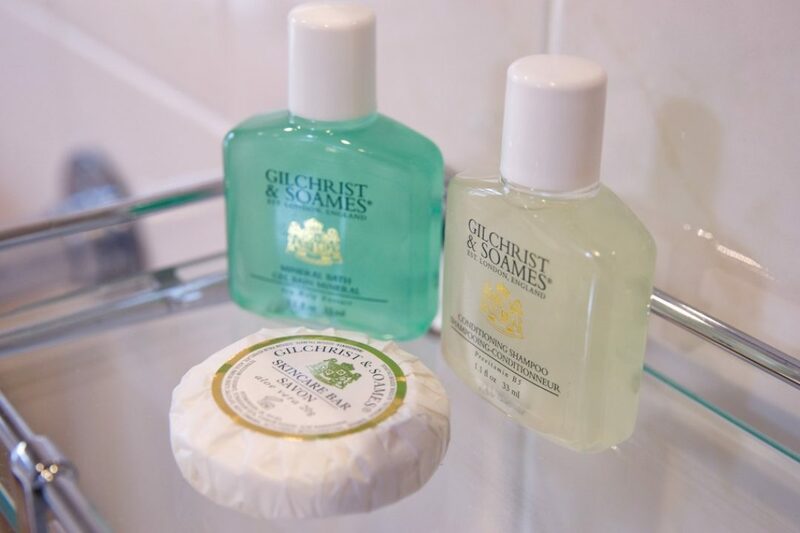 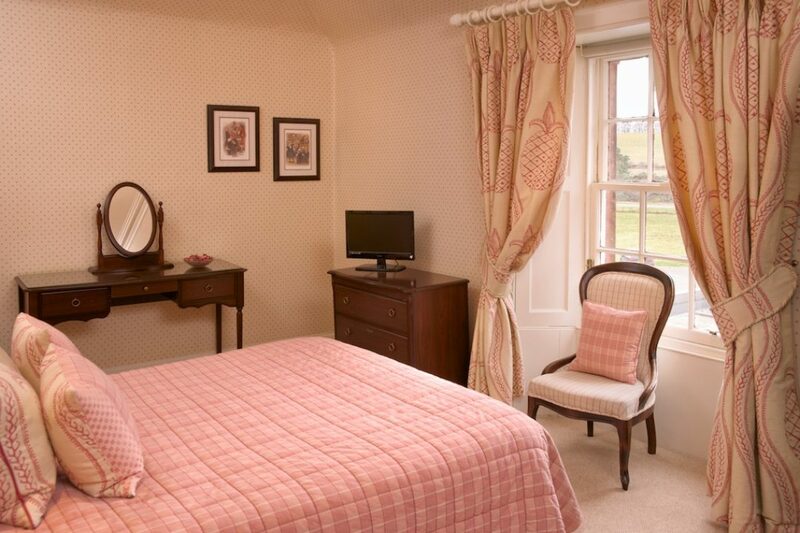 Our double rooms are quiet and cosy with views of the Scottish Borders landscape stretching behind the hotel. 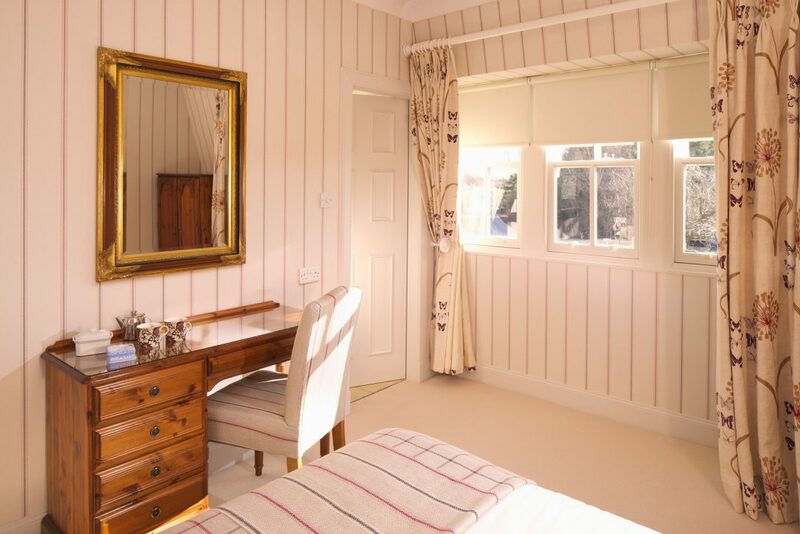 Refurbished in country lodge tones, these rooms are very comfortable and have immaculate shower rooms. 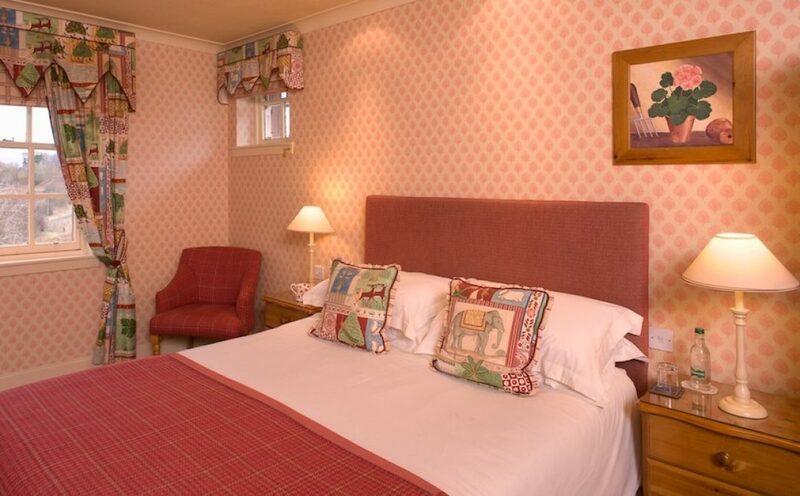 Our suites are very roomy indeed: a spacious double bedroom adjoins a second bedroom with bunk beds. 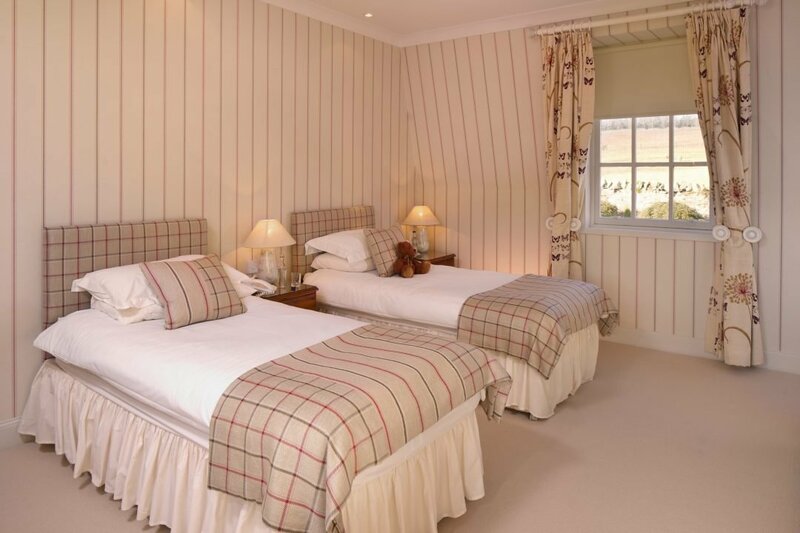 Refurbished in beautiful country lodge tones, these rooms have immaculate family bathrooms and views of the surrounding Scottish Borders landscape. 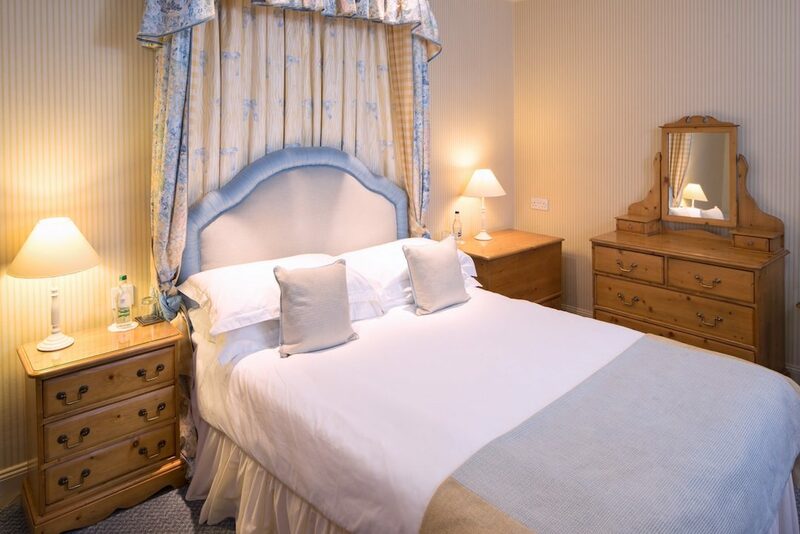 Carfraemill is genuinely a family hotel: family-run and family orientated. 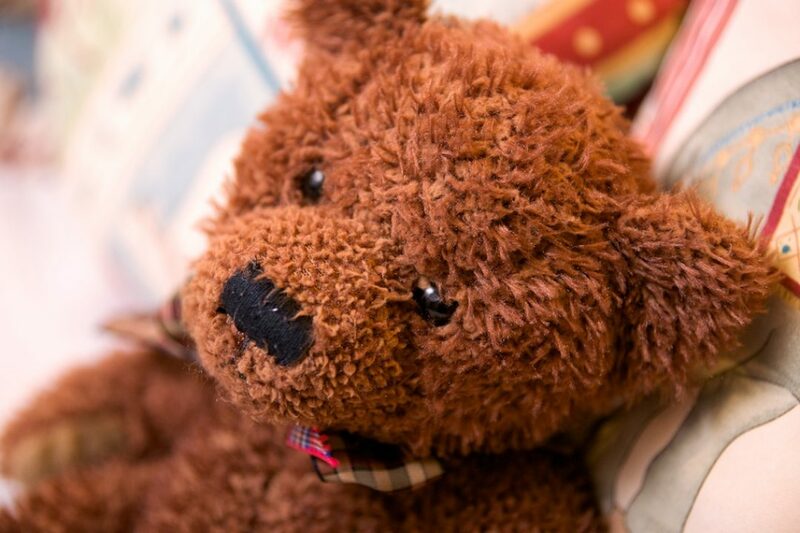 We have an excellent children's menu and a children's play area with toys in our restaurant.